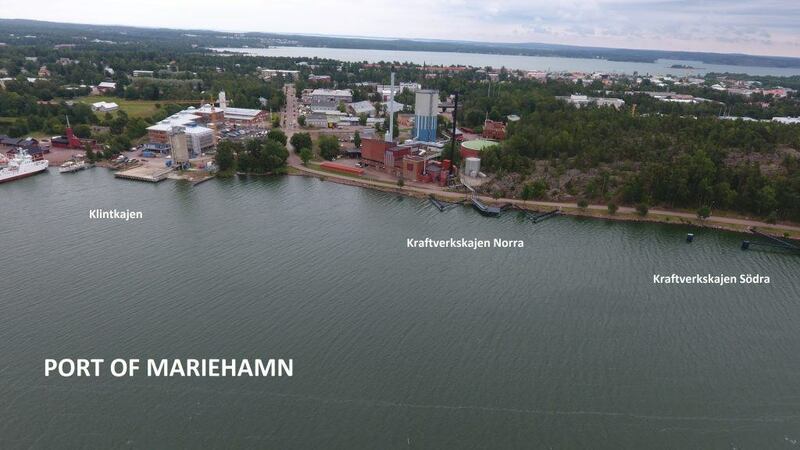 Freight traffic is directed to Klintkajen in Mariehamn. Currently about 30 cargo vessels call at Klintkajen each year, mainly discharging cement and sand. Klintkajen can also be used for berthing when vessels are in need of inspections or minor repair or maintenance work. Kraftverkskajerna accomodate vessels with LOA between 30 and 150 meters. Vessels can be laid up here for shorter or longer periods of time. Contact the Harbor Master for more information and bookings. 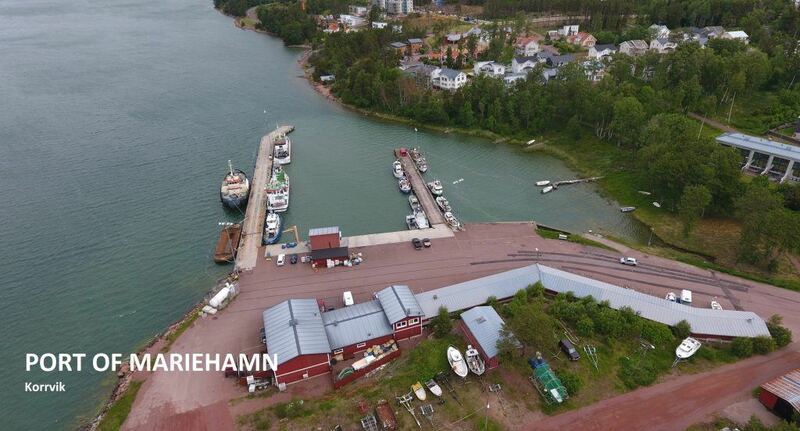 The outer pier at Korrvik fishing port is administrated by the Port of Mariehamn. The inner pier and some of the buildings at Korrvik are utilized by the fishing association Ålands Fiskare r.f. For more information, booking and berth rental services for the outer pier, contact the Harbor Master.